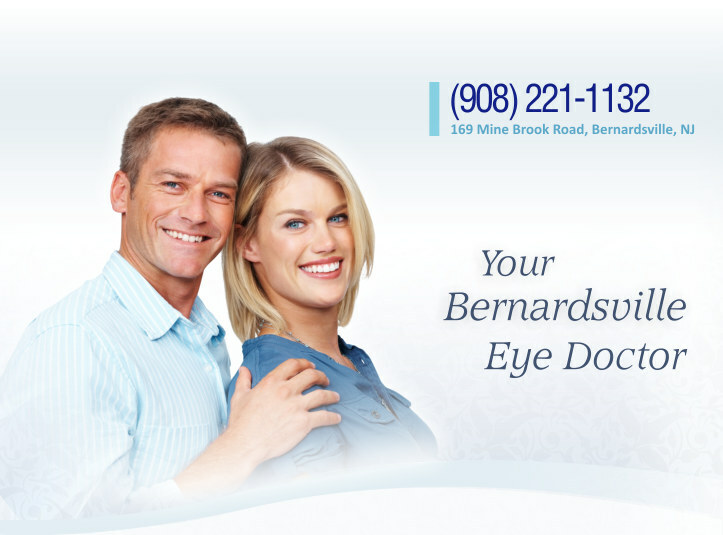 Bernards Eye Care & Dr. Dente participate with most major medical health plans, many eye conditions are covered under your medical insurance carrier, minus any copays, coinsurance, or deductibles you may have. 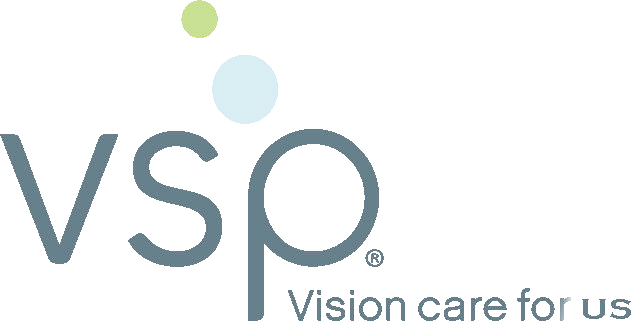 For annual eye exams & eyewear, we participate with VSP (Vision Service Provider). If you are unsure of your eligibility concerning your eye exam, glasses or contact lenses, please call your insurance carrier prior to your office visit, to confirm your exact benefits. If your insurance requires a referral from your primary doctor. Please bring the referral (or have them fax it) with you at the time of your office visit, along with any eye glasses or contact lens boxes you have. This will enable us to better address all your vision needs during your visit.